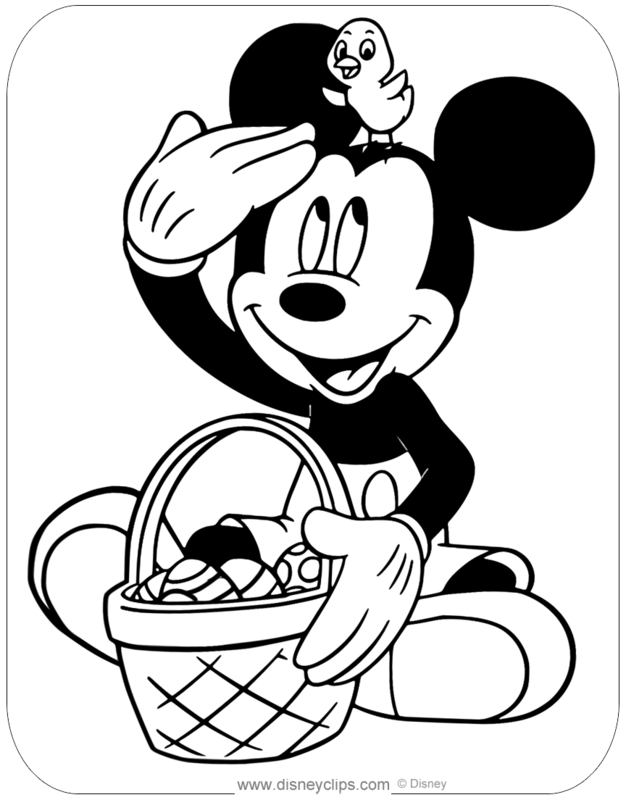 Coloring pages of Mickey and Minnie Mouse and Pluto to print out and color in! Note: These images were drawn (by tracing) or converted into coloring pages by Disneyclips.com. When sharing online, please include a source link and do not remove or replace the web address.